Caprice was born and raised in Hamburg, Germany where she studied Architecture. After vacationing in Cape Coral for a number of years, she moved to Cape Coral in 2009. Her background and experience in interior design and home remodeling was her inspiration to attend Real Estate School and become a Realtor. Caprice had a unique childhood traveling, experiencing, and living in a variety of cultures all around the world. Her travels have given her the opportunity to fluently speak 3 languages, German, English and French. As a result of this diversity, she has developed a gift for understanding the lifestyles and desires of both Europeans and Americans. This unique insight helps her European clients to feel comfortable she is the right choice to help them find the perfect home. Caprice realizes there are significant differences between the American and European cultures regarding the home building and buying/selling process. 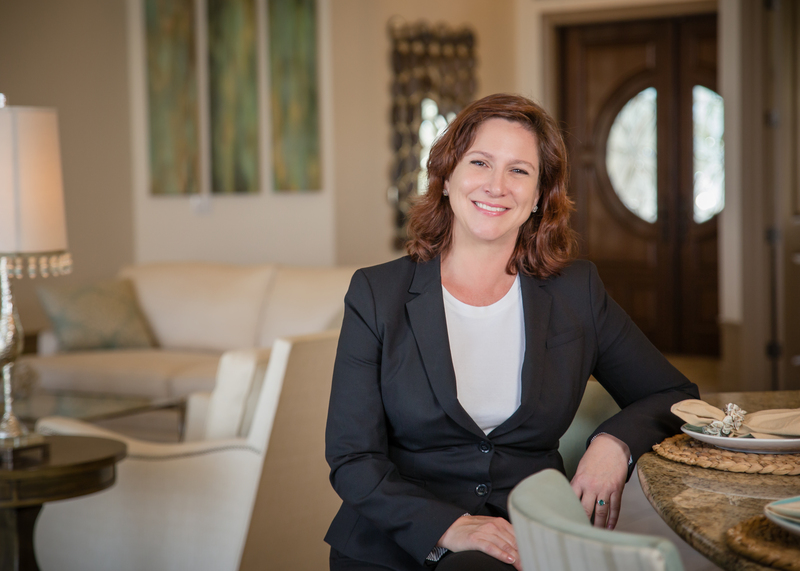 Her goal is to ensure her customers completely understand these differences, so they can feel comfortable moving forward with their dream of living in beautiful SW Florida. Caprice has been through the process herself, allowing her to relate even more to those looking to build a new home. 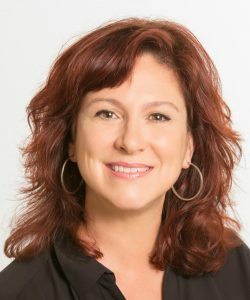 Her previous experience includes designing her own line of children’s furniture, interior designing upscale homes, remodeling, and selling Italian furniture and kitchens. She also coordinated her own furniture and gift item mail order company, Krumsick Design Versand. She also opened and managed a retail store, Krumsick Design Accessories, in Germany. Caprice has 2 sons, Thomas and Lando, and 1 daughter, Coco Cesara. In her free time, Caprice enjoys world-wide traveling, gardening, horseback riding, boating, long walks with her dog and 2 cats. She also volunteers at her daughter’s school when time allows. Caprice is dedicated to doing whatever it takes to sell your home or find you the perfect vacation or permanent home. She promises to always stay in touch and make your home building or buying experience a very positive one! She understands knowledge provides confidence in every situaiton, and her philosophy is to always follow her dreams and to learn as much as possible. Contact Caprice, 239.677.7141, or via email, ckrumsick@miloffaubuchonrealty.com.